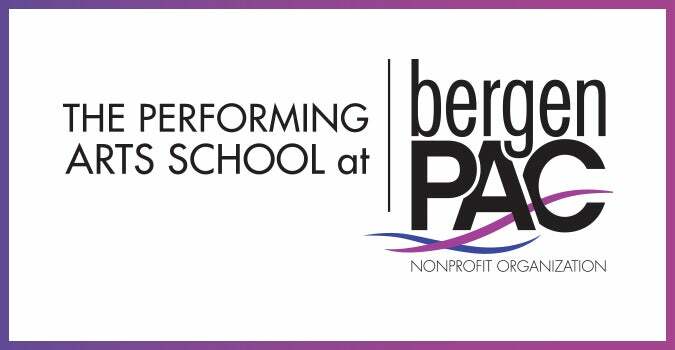 bergenPAC offers a variety of internships to high school and college students each year. Administrative tasks including going from studios to theater with important paperwork, scanning, copying, typing etc. Learn about building a brand new school and programs. Learn about booking a show and how to market it. Learn about fundraising and how a non profit works. For more information, or to apply for an internship, please email [email protected] with the subject line, "bergenPAC Internships."